We are pleased to work alongside Preston based, Craft Union Pub company (part of EI group). This company are bringing a new concept to the South of England. Craft Union’s philosophy is to bring brilliant pubs back in to the heart of the community. 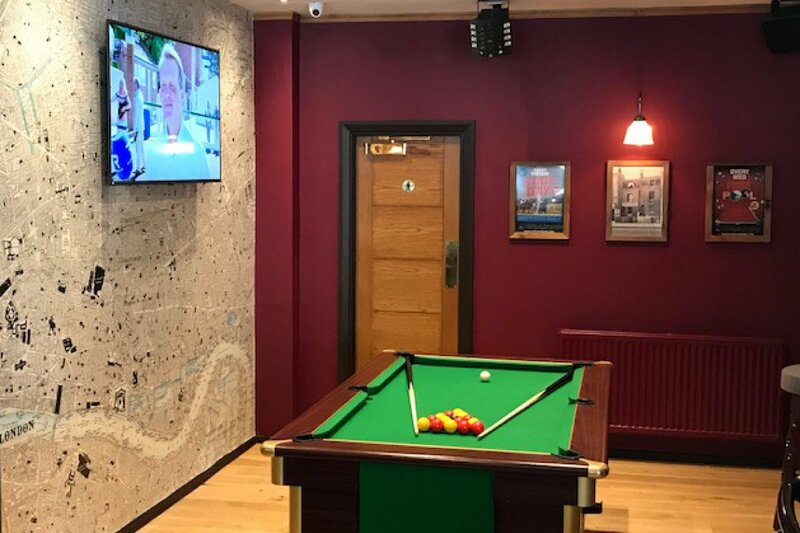 Their Operations Managers work closely with Publicans to create stylish and lively environments with a varied drinks menu, Sports TV, live music and quizzes. 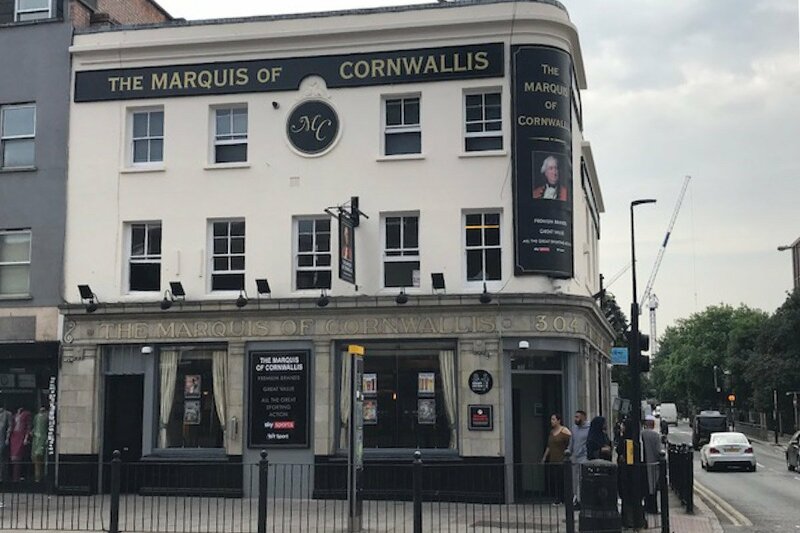 One of the first pubs completed under this concept during May 2018, was The Marquis of Cornwallis. 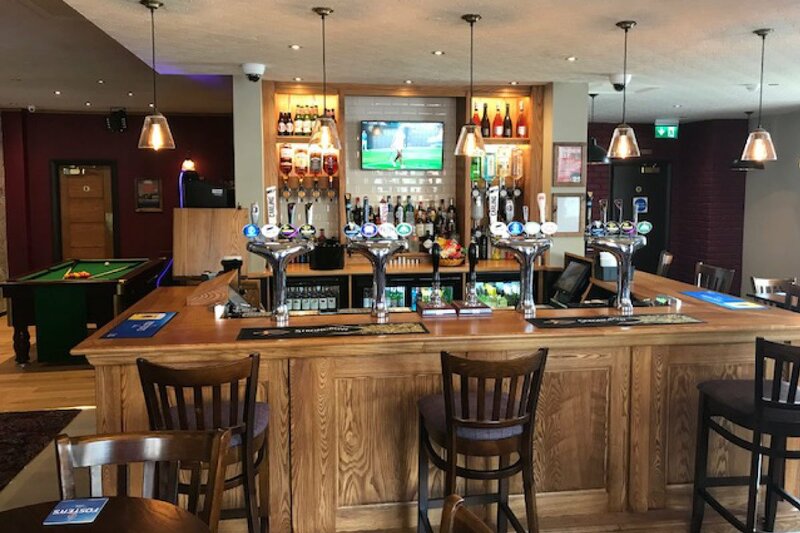 The two week £60,000 project involved redecoration internally and externally, bar works, toilet refurbishment and new lighting and flooring throughout.